One of the hallmarks of the Harley Street Aesthetics Ltd. is loyalty - there is a very low turnover rate of clinical staff. Many have worked at the clinic for years, providing invaluable experience and friendly faces to clients. All members of our team are handpicked for specialist skills. They are committed to maintaining the highest standard of care in terms of healthcare practice, morals and ethics. One of the most rewarding parts of our work is seeing clients to come back with improved self-confidence, the fact that 75% of our clients come from client referral says it all. 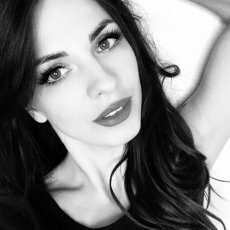 Harley Street Aesthetics Ltd. was established in 1999 with a small, experienced team which felt aesthetic treatments could be done differently and better than existing services. Since opening the clinic has developed both a national and international reputation for excellence and now undertakes thousands of treatments per year. Our aim is to provide our clients with professional, caring and confidential advice and service at all times. We believe that every client is individual and as such, their care should be individual. 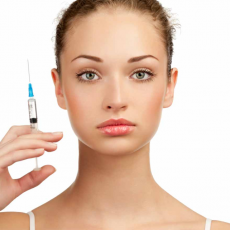 Dermal fillers are part of a category of what is called “injectables”. They plump up fine lines, wrinkles, some scarring and augment the lips and cheeks by restoring volume and definition. 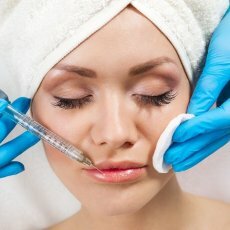 The most commonly used fillers are Hyaluronic acid based. Hyaluronic acid is a complex sugar that is contained in almost every part of our body and because it is a naturally occurring substance within our body, it is safe, effective; therefore the allergy occurrence is minimal. As we age, the body produces less and less Hyaluronic Acid. The other injectables such as Sculptra are colagen boosters but should not be defined as fillers. 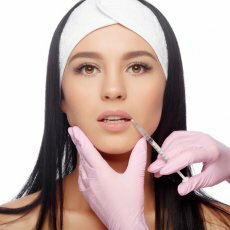 Prior to using any injectable filler we urge you to do your research and look into the manufacturer. 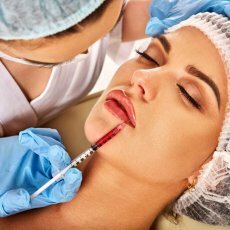 Our clinic’s filler of choice, Revanesse, is made by Prollenium Medical Technologies Inc.
Prollenium Medical Technologies Inc. is committed to providing products that adhere to the strictest safety requirements. The Revanesse family of dermal fillers exceed the requirements and expectations of the Canadian regulatory authorities and all regulatory bodies where Revanesse is sold worldwide. Their state of the art class 100 manufacturing suite located in Aurora, Canada is in compliance with the requirements of ISO 13485:2003 and in line with “Good Manufacturing Practice”. Revanesse & Redexis products are proudly made in Canada and adhere to strict quality control policies and are vigorously tested for any potential impurity prior to being released. Mesolift is used to treat and slow the process of ageing. This treatment results in improved tonicity and elasticity. Skin appears clear with notably improved complexion. As we age, our skin loses vital nutrients as a result of the sun exposure, hormonal changes, poor diet and poor circulation. Mesolift allows the true restructuring of the skin tissue. The improvement is progressive and cumulative. The result is visible from the first session: the skin is more hydrated and toned. However more treatments are required to maintain the skin. Mesolift is performed in an initial series of 2-4 treatments spaced 4 weeks apart. After that, one treatment every 3-4 months is recommended. Effects are cumulative. Dermal Roller SR™ is a precision engineered hand held medical device that helps combat the appearance of scars, wrinkles, uneven skin tone, stretch marks, cellulite and even hair loss. Micro skin needling encourages Collagen and Elastin production within the skin and helps to reduce the appearance of skin imperfections making the skin smoother, brighter, healthier and younger looking. Dermal Roller SR™ is made from surgical steel from Japan of the highest quality medical grade stainless steel available. Our Dermal Roller SR™ also contains the smallest amount of nickel (1.5%) on the market, so incidents with allergy are almost impossible. Dermal Roller SR™ can be used on all skin types and even sensitive areas such as around the eyes, neck and hands. The epidermis and melanocytes in the skin are not damaged, thereby minimising the possibility of post-inflammatory hyper pigmentation. It can be used by both men and women. When using Dermal Roller SR™, pinpoint punctures are made, which push the pores open temporarily. The body responds by initiating the healing process by releasing growth factors and triggering the production of Collagen and Elastin in the skin. You will be normally recommended a series of three procedures with approximately 6 weeks between them. 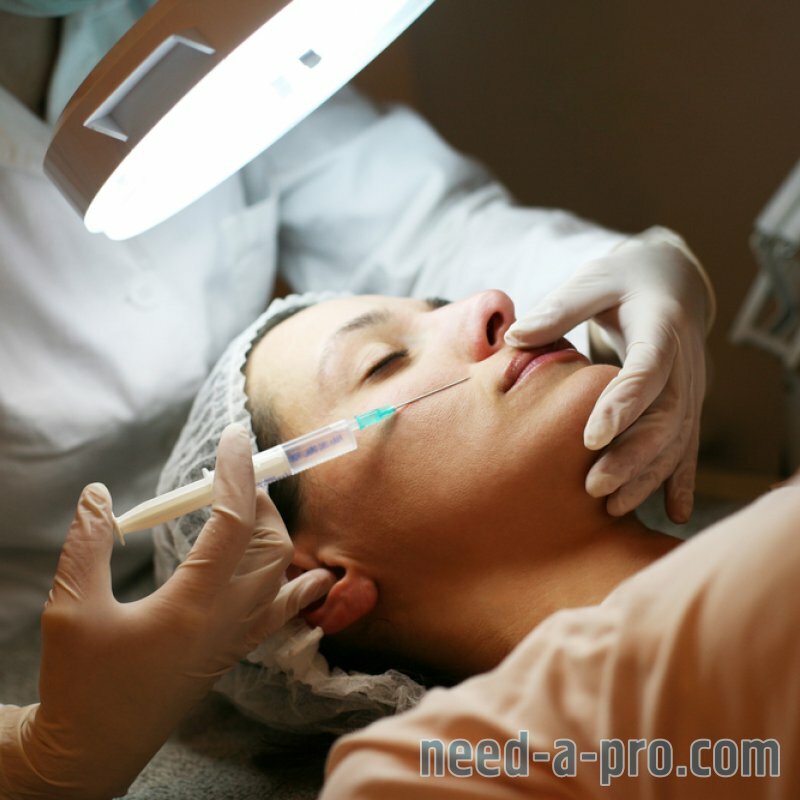 In the treatment of acne scars and other types of scaring it may be necessary to have up to five procedures. Immediately after the treatment you will look as you have moderate sunburn and your skin may feel warm and tighter than usual. This will start to subside after one to two hours and will normally recover within the same day with only slight redness the following day. Possible slight skin swelling will also usually subside in a day or two. Another side effect is a potential Retinoid reaction (redness, flaking, burning or stinging) due to the increase in Vitamin A penetration. This is not harmful, just unpleasant and will subside. Original Dermal Roller SR™ is registered and licensed. Do not accept treatments done by cheap rollers with poor quality of needles which may cause skin drag, allergy or skin damage. Muscle relaxing injections are the most popular non-surgical treatments for treating lines and wrinkles. 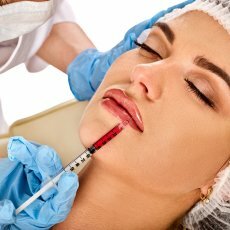 Botulinum toxin can be used to treat all wrinkles associated with underlying muscle movement in the upper part of face (and some areas around the lips, chin and neck). Muscle Relaxing injections can be combined with other treatments such as Dermal fillers or Mesolift to treat the overall facial rejuvenation. How do the muscle relaxing injections work? 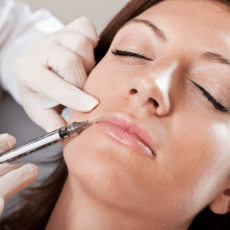 A few drops of Botulinum toxin are injected with a tiny needle into the muscle that creates the wrinkle. This blocks the nerve impulses from stimulating the muscle and as a result, the muscle relaxes. As the muscle stops contracting, the skin overlying the muscle relaxes and the skin softens. After the treatment, the wrinkles relax along with the muscles while surrounding untreated facial muscles contract in a normal fashion. This allows normal facial expressions to remain unaffected. The benefits of Muscle Relaxing injections are visible within 5-12 days after the treatment and will last for 3-4 months, giving the face a smoother, more rested appearance. 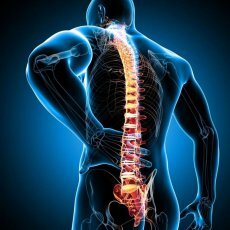 The effect usually persists for about 3-4 months before muscle activity is gradually resolved. It is recommended that you come back for more treatments at the sight of muscle re-activation. It is recommended that you come back for more treatments at the first sign of muscle re-activation. The Perfect Peel is a revolutionary peel with Gluthathione that will transform your skin into younger, healthier looking skin in just one week! The Perfect Peel can be used on all skin types and requires no pre-peel skin preparation. The Perfect Peel process takes less than 15 minutes and is virtually pain free. The Perfect Peel combines 12% or less of the following: Glutathione, Kojic Acid, TCA, Retinoic Acid, Phenol, Salicylic Acid and a blend of minerals and vitamins, including vitamin C.
Along with The Perfect Peel, patients are able to take home an individual home treatment pack. This pack contains Retinol wipes and a vitamin C moisturiser to assist the peeling process and enhance results. Skin tags are harmless and do not usually cause pain or discomfort. However, you may want to consider getting them removed if they are unsightly and affect your self‑esteem, or if they snag on clothing or jewellery and bleed. Skin tags are removed by excision. Launched by Fusion GT, Plexr is a new non-invasive device launched in the UK. Plexr uses the ionisation of gases in the air, forming plasma. This creates a small electrical arc that can treat various problem areas without spreading unwanted heat to the surrounding skin. Suitable for all skin types. Non-ablative blepharoplasty does not use scalpel or laser to remove the excess skin, avoiding all risks inherent to the traditional intervention. This blepharoplasty technique is defined as “dynamic” as it enables the practitioner to ask clients to open and close their eyes during the treatment. The treatment is performed without cutting, without removing excess skin or fat and without modifying the orbicular muscle of the eyelids. The treatment is performed through little 500 micron spots made with the Plexr at certain distance one from the other to enable the perfect plasticity of the eyelid movement immediately after treatment. Each of these spots sublimates the superficial corneocytes without affecting the basal laminae and without causing bleeding and more importantly without causing any damage to the surrounding tissue and the ones beneath. With non-ablative blepharoplasty as well as reducing the excess skin on the upper eyelid, also shrinks the excess skin at the external periocular level with consequent disappearance of periorbital zygomatic expression lines. A typical session will last no more than 30 minutes and the tiny point like scabs will fall off after 3 to 7 days. We recommend a minimum of 3 treatments every 6 weeks. You may experience some swelling and soreness in the treated area following your treatment. Any residual scabs will disappear within 7 days, but can be covered with liquid foundation. We will discuss your treatment and what you can expect during your consultation.